Turkey is moving closer to being granted visa-free travel to the European Union. It could be in force by the end of June. 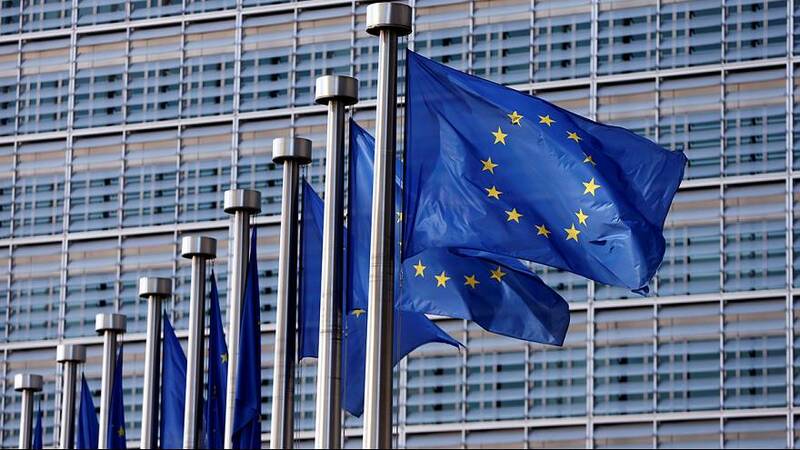 The bloc’s executive, the EU Commission, has said it depends on Ankara meeting the remaining conditions contained in a deal with the EU over stemming migration into Europe. The assessment is to be presented in a report next month. The EU struck a bargain with Turkey at a summit in March. Turkey, already hosting 3.1 million refugees, agreed to take back irregular migrants from Europe, in exchange for an end to visa restrictions, as well as progress on EU accession talks. European leaders also promised to resettle up to 72,000 Syrian refugees living in Turkey and provide €3bn in humanitarian funding. However Turkey’s Foreign Minister Mevlüt Çavuşoğlu has called on the European Union to improve the way it is delivering the promised €3bn meant to help Ankara manage the migrant crisis. Turkey’s specific complaint is that the EU is handing out funds project by project but that there are many other regular expenses such as delivering daily food. The Council of Europe, Europe’s leading human rights body has been highly critical of the EU’s refugee agreement, claiming at worst it exceeds the limits of what is permissible under international law.